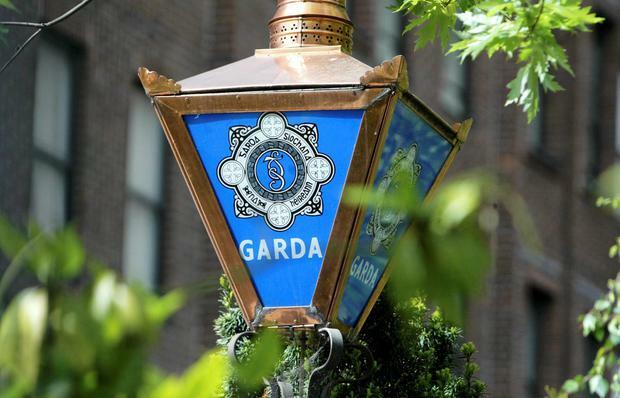 A man in his twenties has been charged with the murder of his 66-year-old grandfather in Douglas on the southside of Cork city in July of last year. Christopher O’Callaghan (22) from Pinecroft, Grange, Douglas, appeared before Cork District Court charged with murdering Joe O’Callaghan at his home in Galwey’s Lane in Douglas on July 2nd, 2018. Garda Martin Lawton told Cork District Court that Mr O’Callaghan made no reply when he was arrested this morning at Togher Garda Station in Cork city. He was cautioned that he did not have to say anything when charged but that anything he might say would be taken down in writing and could be given in evidence. Free legal aid was granted when the court heard that Christopher O’Callaghan was unemployed having previously worked in construction. Solicitor Frank Buttimer was appointed to represent the accused. Christopher O’Callaghan was remanded in custody to appear before the court again on February 12 next. The accused was dressed in a dark three piece suit, a white shirt and a dark tie. The court heard that the DPP had directed the the case go before the Central Criminal Court for trial. Judge Olann Kelleher explained that bail could not be given at district court level for a murder charge.